10 years experience in the game server hosting industry. All our existing and new customers will enjoy lifetime benefits for their running and future services. Don't waste time and join MyBlackBoxHosting.com for all of these free benefits. We invest heavily in our owned machines. The most up to date CPU, Memory and SSD hard disks so that your server runs as smoothly as possible. We spend countless of hours perfecting our game configs so that you don't have to spend time configuring your server. Just choose your options from the drop down boxes and text input fields and click save. Worldwide locations New York USA, Dallas, LA, Stockholm Sweden, Montreal Canada, Sydney Australia, London UK, Paris France. When choosing between hosting with a company and hosting on your own a rented dedicated server. The key thing is the price. Renting a full dedicated server is around five times as expensive as renting a single game server. You will need to setup the server manually, and you will need to have basic technical experience But you do get greater control. If for some reason you are not happy with BlackBox’s Services we will refund you without a question in the first 24 hours. But check out our reviews on trust pilot and you will see that you are in safe hands with us. Can I cancel my server or am I locked into some kind of contract? Enjoy contract free service, there are no time obligations, you can choose to discontinue your service anytime. Our billing system works on monthly bill system, just cancel your service at the beginning of your next term monthly payment. Here at MyBlackBoxHosting all of our services are instant, it takes about 10 min from the moment you start ordering your service for it to become live. After the payment is received, our automated setup system kicks into action and creates your user followed by your server based on the file size of the game server your ordered. 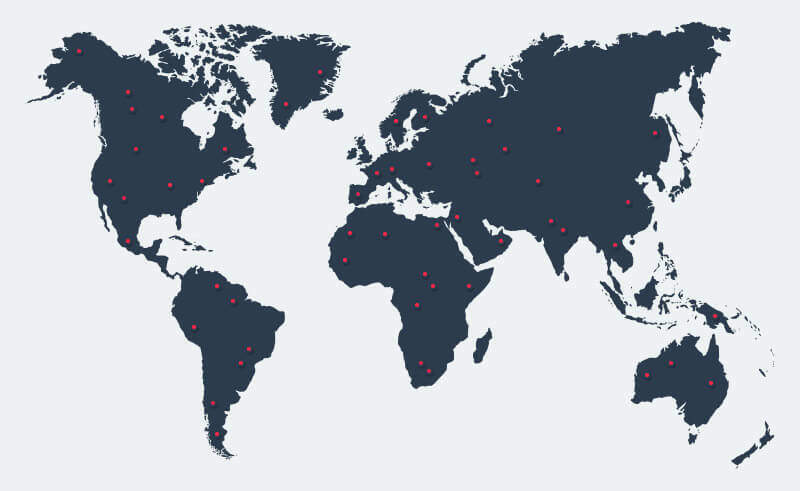 We have placed our customers at the heart of all what we do. Adding value and providing a unique customer experience remains our highest priority and we take pride in the quality of service we provide. One of many distinctive features MyBlackBoxHosting.com offers is our easy to use control panel Our Game Server configuration and customization features are made as easy as possible to use, a simple drop down menu options to choose everything you can customize for your server from your server map to advanced options like complex multipliers. If you would like to mod your server that supports steam workshop, simply choose the mods you want and let BlackBox magic happen. Complex configurations and installs are simply one click away. MyBlackBoxHosting.com is the partner of choice for many gaming studios, indie developers, and publishers, today MyBlackBoxHosting is the official server partner of 7Days to Die, Stomping Land, Ravaged, Life is Feudal, Hellion, Space Engineers, and trusted provider for many games. 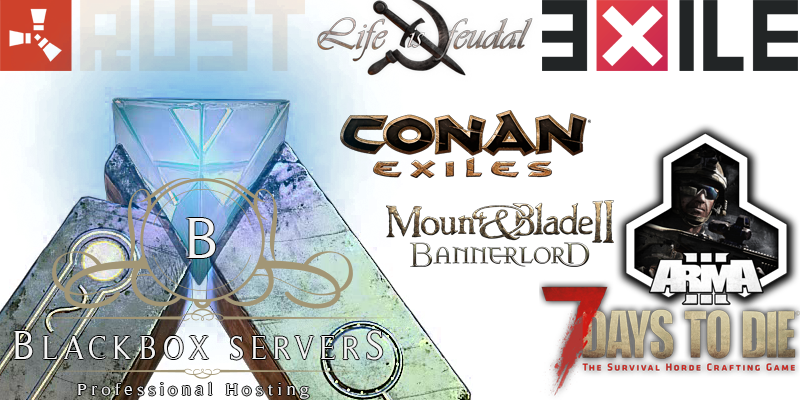 Currently, MyBlackBoxHosting also provide the backbone infrastructure and master servers for over 39 games on Steam.